Weightless spray with white truffle and pearl provides instant brilliant shine to all your hairstyles. 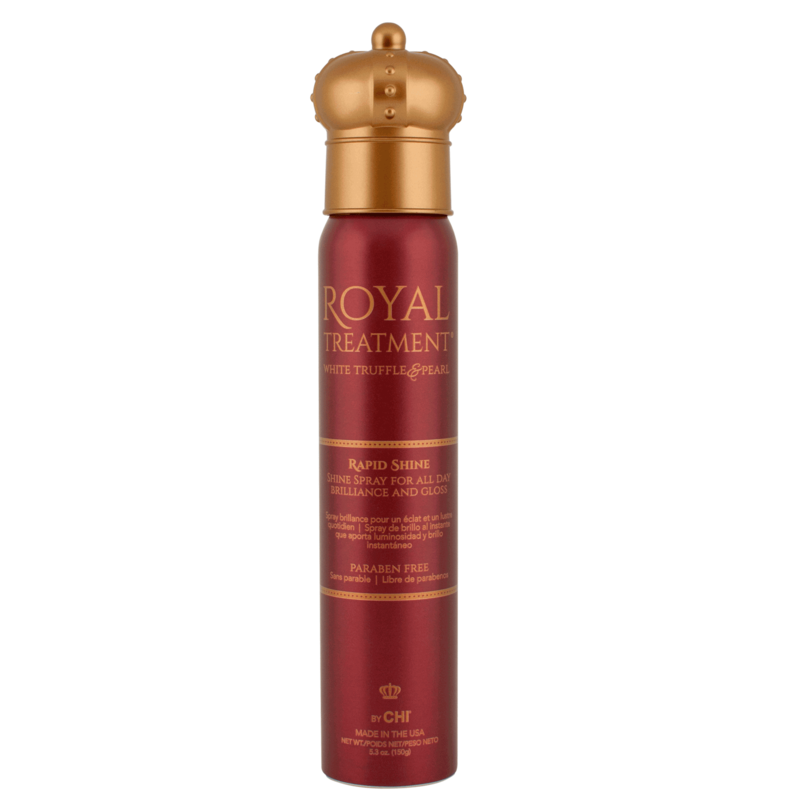 A lightweight shine spray with a luxurious fine mist, that adds incredible shine and gloss to dull hair. 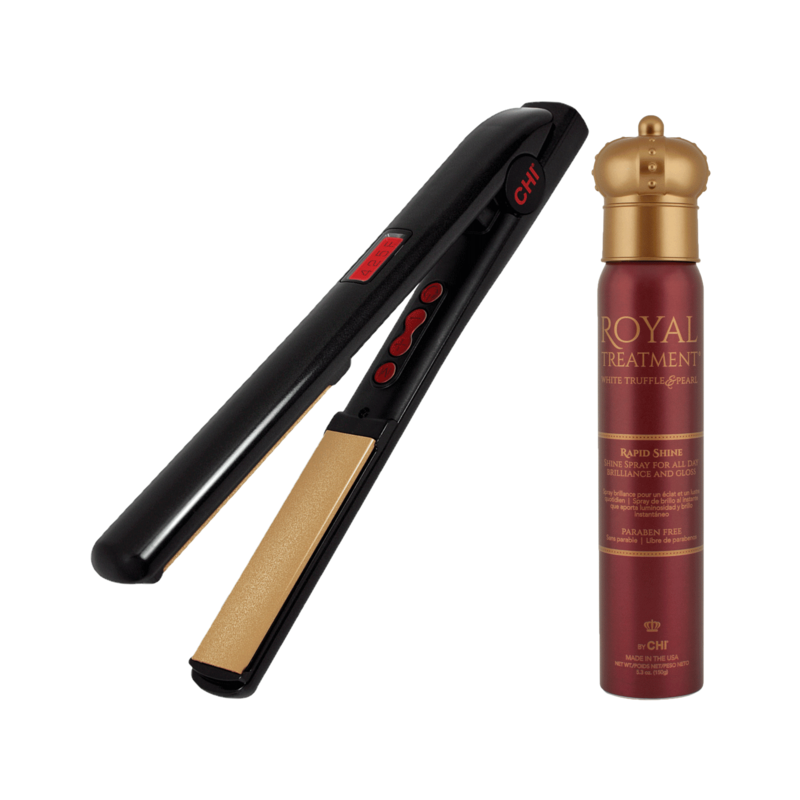 Use as a finishing touch to styles, helping to add depth and dimension to color while eliminating frizz. UV protectants shield hair from UV damage and color loss. 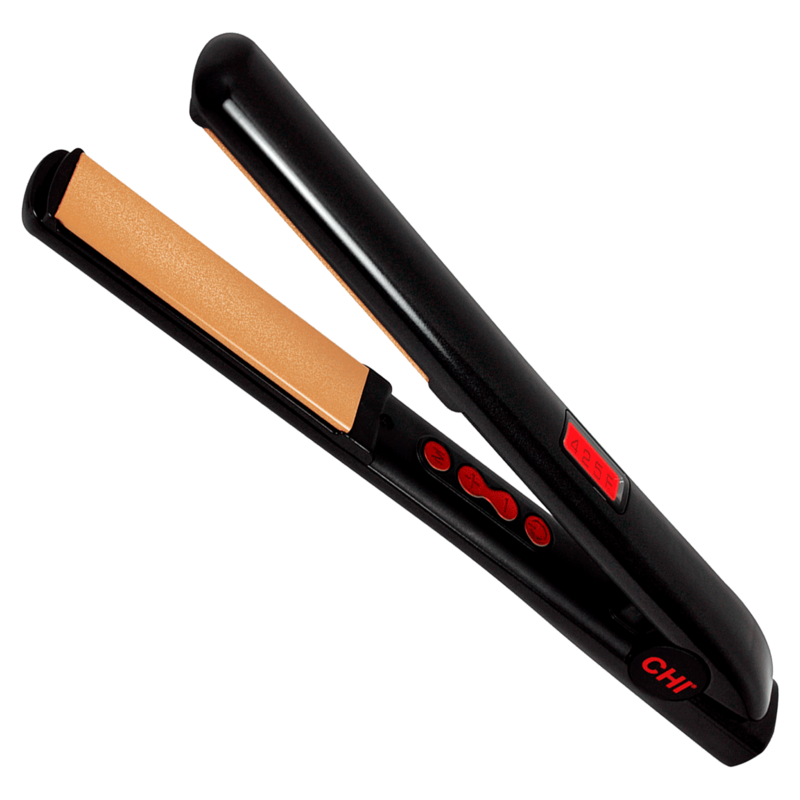 The classic CHI Original Ceramic Hairstyling Iron, a staple styling tool for beauty enthusiasts, now has a dynamic new design with upgraded technology and performance enhancements.